complete REVISED edition Has Arrived And We're SHipping Daily! 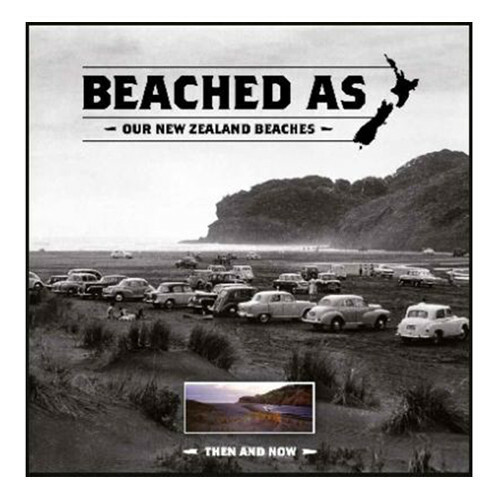 The most ambitious surf book to come out of New Zealand. 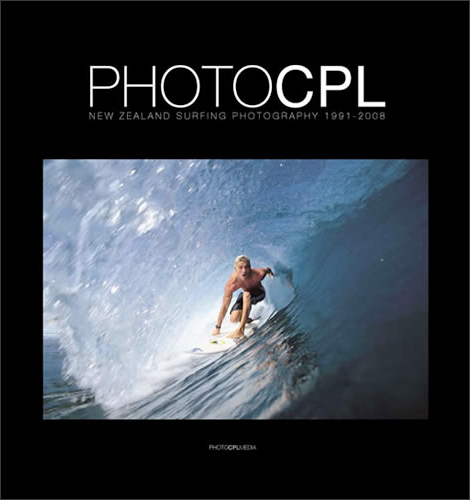 The original lavish 208-page hard cover book pooled the best photographs from NZ’s leading surf photographers; the best of the best. 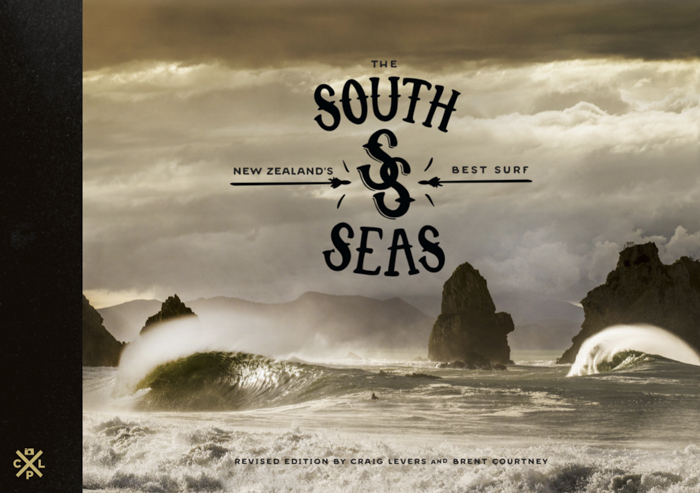 A beautifully presented collection of NZ’s waves and surf from the Far North to the Deep South. 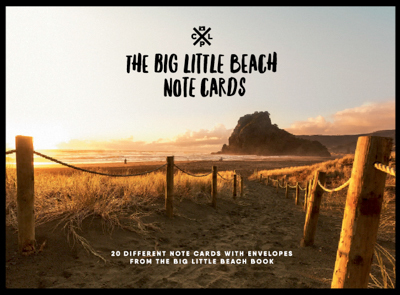 The first edition sold through 2 print runs. 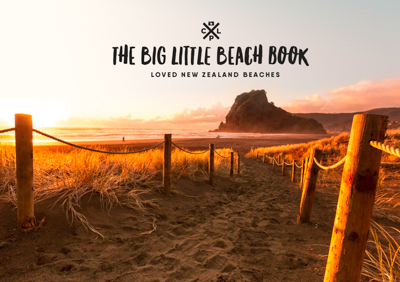 For The Revised Edition we have added 16 more pages [it's a 224 page book now] and overhauled the complete photo edit with over 75% being updated.